Dealing with acne breakouts is something no one wants to deal with. 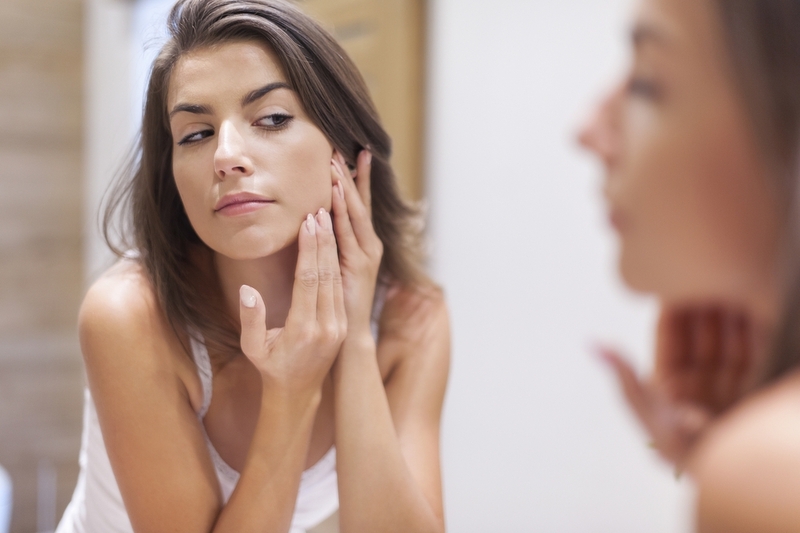 It’s a continuously frustrating thing to wake up and feel like just when you started seeing some results, more pesky breakouts appear. It’s a struggle so many people deal with, and it’s not just teenagers that struggle. Thankfully, in today’s world, we have more resources than ever before and dermatologists are able to provide more options to help give your skin some relief. Many people are finding that achieving clear skin isn’t a one product job, but instead, something that requires a combination treatment of more than one product type. Because they’re able to treat more the acne features by combining different products to do so, treatment time decreases. Before, just using one product and not having it be able to treat every feature of the acne treatment would take what would sometimes feel like an eternity. Additionally, patients generally don’t have to be on medications for as extended amounts of time. Not only does the treatment time take less time, but it’s been found to be an overall more dynamic treatment. Because they’re able to treat multiple factors of acne and the causes of the acne, they can provide a treatment plan that will be an overall systemized approach. For example, if the acne is being caused by hormonal factors they’re able to treat both the acne and products that can impact the hormonal factors causing the acne. Due to the fact that the patient isn’t on the treatment medications for as much time, they’re finding that it helps to avoid any resistance to medications that can happen with prolonged use. Additionally, it can often help lower the cost of treatment again because of the fact that there’s less time on the medication(s). Regardless of how the treatment can be beneficial to someone who’s suffering from acne, it’s important to seek out professional help. When looking for professional assistance especially with combination treatment, it’s crucial you’re going to a professional that’s had extensive experience in treating acne and using the combination method of treatment. Since many of the products include oral contraceptives and topical antibiotics, treatment methods that can be used improperly when not diagnosed by a medical professional. 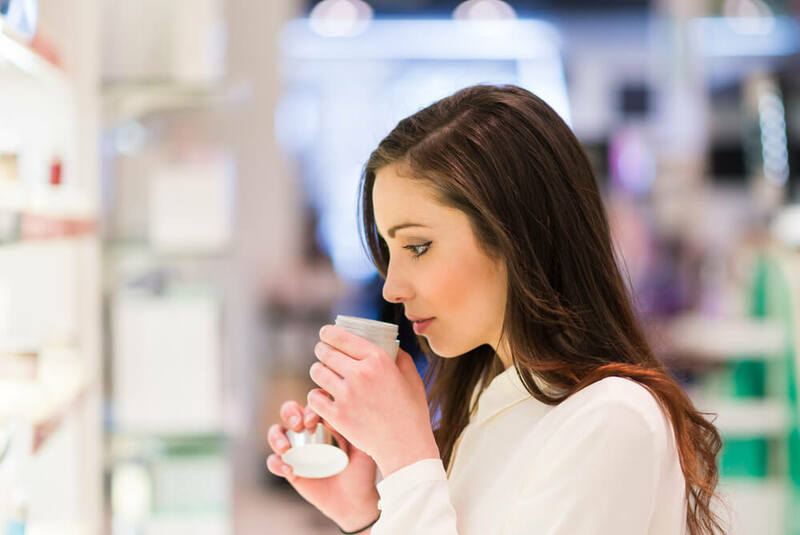 If you’ve been suffering from acne and can’t seem to find results, it’s worth asking your skin care professional about combination treatment and how it may benefit you and your acne breakouts. Have you tried combination treatment for acne in the past, or will you be asking your professional for more information on it?